AutoSub doesn't need any attention... unless you want to. Just tell AutoSub which folders you want it to watch and forget about it. 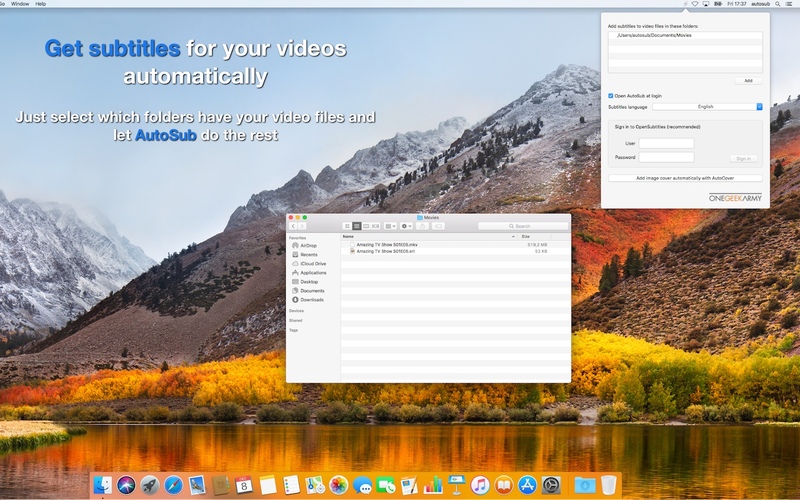 Every time you add video files to that folders it will search the proper subtitle file on the Internet and download it in the same folder with the same filename so your video player will use it out of the box. 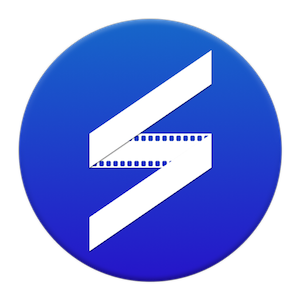 Just add more video files to any watched folder and AutoSub will do its magic without any interaction.